WeWork co-founder Adam Neumann is a part owner of multiple properties that have been rented to the shared-office firm. 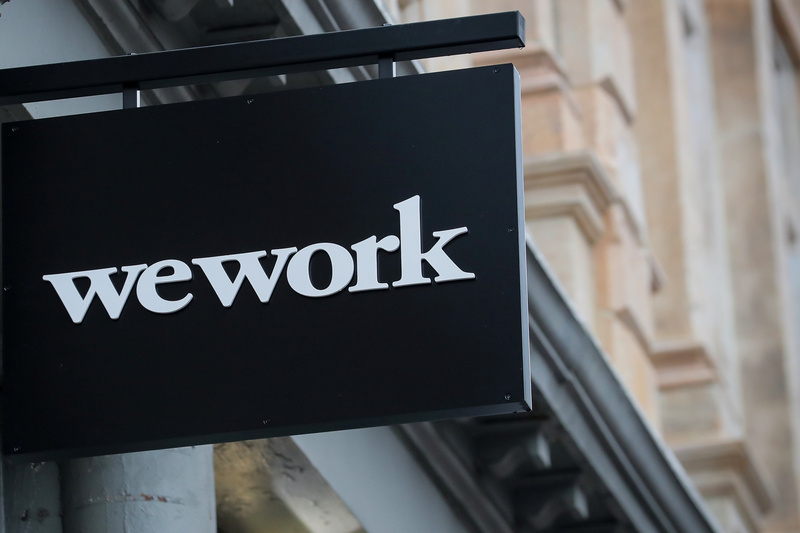 The story first appeared in the Wall Street Journal, which said that according to a debt prospectus issued by the firm in 2018, WeWork paid $12 million in rent between 2016 and 2017 on buildings partially owned by officers of the company, with $110 million remaining to be paid over the life of these leases. WeWork said the deals were approved by the board and an independent committee, and were disclosed to investors. Neumann controls about two-thirds of the votes in the company and is the chief executive officer. WeWork said earlier this month that it would change its name to The We Company and that SoftBank had invested an additional $2 billion in the company. Part of the new capital was invested at a notional valuation of $47 billion.